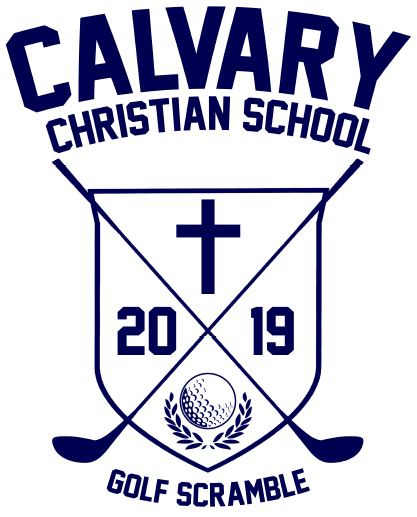 Calvary Christian School serves students pre-school through eighth grade. We provide a strong academic program with a Christian worldview. CCS also offers an Extended Program before and after school and throughout the summer. Our mission is to prepare students to live a victorious Christian life. It is our desire to impart to our students a foundation of faith to know the love of God and develop the courage that comes from trusting God in their lives. Are you an experienced teacher with a desire to serve here at Calvary Christian School? CCS is seeking part-time teachers to join our staff. Afterschool Enrichment Program Teachers-Classes vary. Please enquire. ​Please consider joining us as we fund raise, plan, and build a brand new preschool playground. After receiving a $15,000 grant from the Keurig Dr Pepper and KaBoom! organizations, our goal is to match, or exceed, the grant. You can view the video below for more information. Click here for information on tuition for 2019 - 2020.